As we have pointed out before, creating business listings are a cheap (free!) and easy way to increase relevant web traffic to your website and in turn, generate new customers (See our post ‘The easiest way to promote your business… for free!‘). 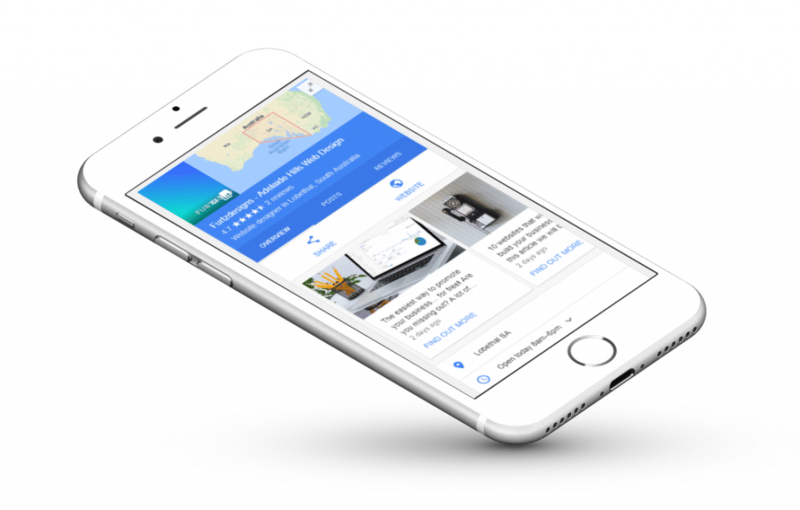 Google has rolled out a new feature that should now be active on all ‘Google My Business’ listings, so you can start using it today! 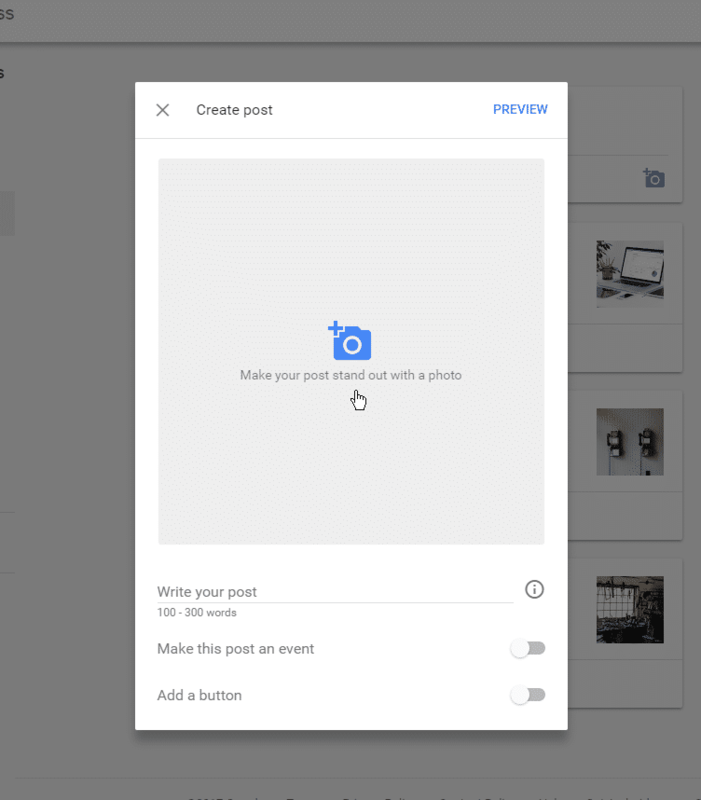 Introducing ‘Google Posts’. The new ‘Google Post’ feature allows us to get a message out to potential customers before they even visit our website. It is a powerful tool that can be used to draw people into your website rather than your competitors and it doesn’t cost a cent like PPC advertising, such as Google Adwords. Are you ready? 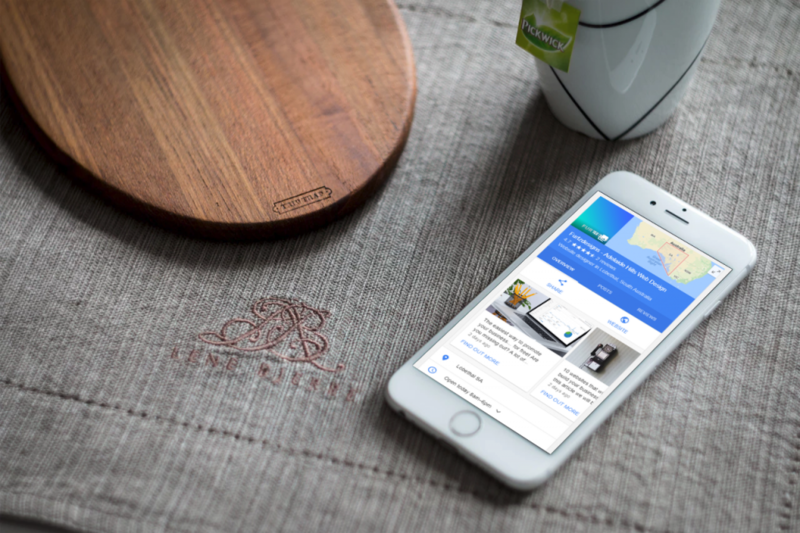 It’s time to start adding posts to your business listing! It’s quite simple and I’ve broken it down into steps below. There’s even some animated screenshots that you can click on to play. Keep in mind that these may take a few seconds to download and start playing. First of all, you need to log into your ‘Google My Business’ account which can be done here. The ‘sign in’ button should be in the top right of the screen. Once the ‘new post’ window pops up, there will be several fields for you to fill in. Refer to the clip below (but give it a second to load!). Photo & Message: This is where you can add a photo that represents your post and the message you want to get out to the public. Make this post an event: (optional) This can be used to advertise a special offer, a sale or a specific event that your business is hosting. It has a start and finish time so that it can be scheduled to show and disappear automatically. Perfect for running ‘limited time only’ deals. Add a button: (optional) Although this is optional, it is highly recommended. This should direct your potential new customers to a page on your website specifically made to convert them from a visitor, to a lead or a sale. In our example, we will be linking the post to our blog post. If you don’t have a specific page to link to, at the very least link the post to your contact page. The label of the button can also be changed, simply pick the label that best suits your post. We will be choosing ‘Learn More’. It’s awesome that you’ve made it this far! If you keep posting to your business listing and keep it updated in general you’ll notice the boost in business. Keeping your business listing updated helps to show that ‘the lights are on’, that your business is active and engaged. It also contributes to the score that Google gives you! The more information in your listing and the more recent the updates are influences whether or not Google thinks you’re a responsible, forward thinking business and as a result, they’ll send more people your way! If you feel like this is a job you would rather leave to the professionals, get in touch! We would be happy to help out. If you want important news and guides for your business delivered directly to your business, you can sign up in the form to the right on a desktop or below on a mobile.